Special thanks to Laurel Marcus (Yavneh Board Member and K’04) for organizing and hosting the second annual Yavneh potluck Shabbat dinner Boston for kerem alumni between K’02-K’2012. We’re grateful Laurel for also organizing a satellite Shabbat dinner the same evening in Manhattan at the home of Jordan Rotman and Eva Zenilman. 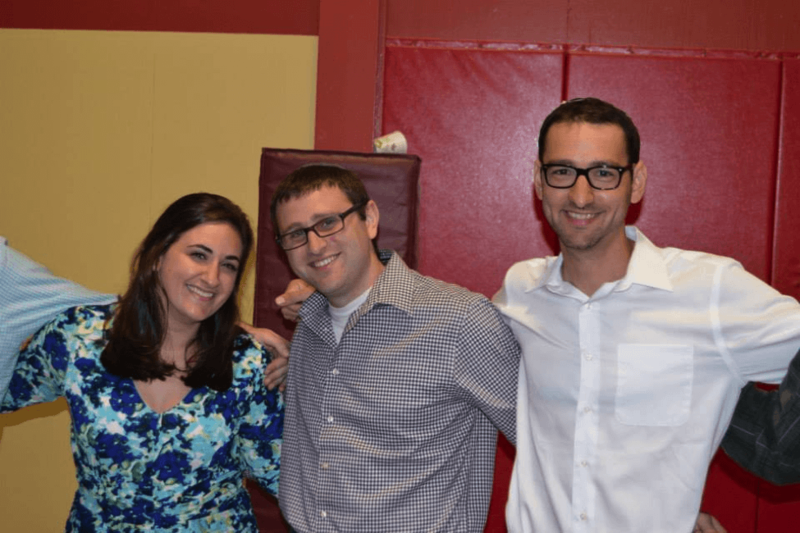 In all, more than 65 alumni shared Shabbat dinner together and relived Yavneh memories.